Located in the heart of the city, The Capitol boasts 198 luxury studio, one, two and three- bedroom and penthouse apartments. 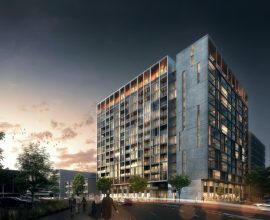 The Developer has differentiated themselves from the market with a vast offering of state of the art fixtures and fittings and a hotel style conceirge service within the grand lobby. 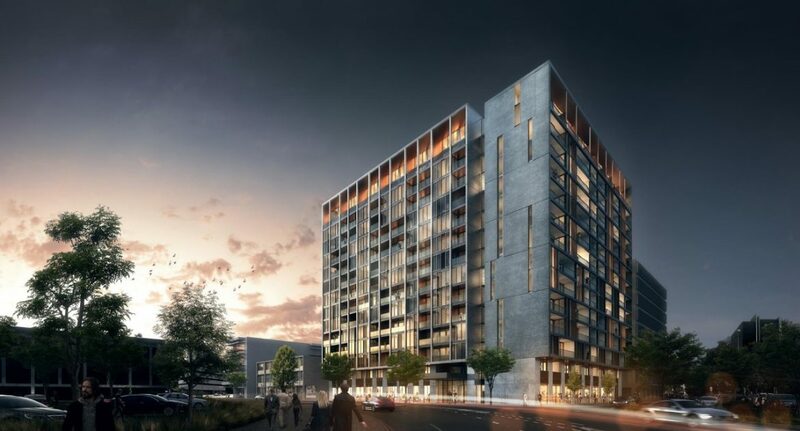 Trinity Law has assisted the Developer with this mixed use state of the art precinct from the negotiation and successful settlement of the site (including a Put & Call Option Deed and Sale Contract) to advising on and preparing key documentation pertaining to the development structure. 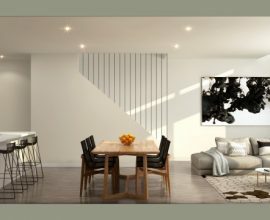 We have further carefully considered the specific needs of the developer (including selling prior to becoming the registered proprietor of the site) and prepared off-the-plan residental contracts to reflect these needs. 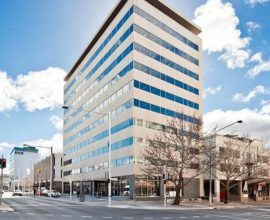 Trinity Law will also be assisting the Developer with a direct grant purchase of additional land and air space from the ACT Government and with the preparation and implementation of their Construction Contract in the near future. At the relevant time we will also provide assitance in negotiating Agreements for Lease over the to be constructed commercial areas of the building.